Discover the many reasons why Reese Center may be the perfect fit for your business or project by exploring the assets and value-enhancements below. Perimeter fencing, locked gates, 24-hour security camera surveillance, gated commercial entrance off State Hwy 114, one entrance/exit to the business park. 2,467-acre business park, electrical power grid managed by South Plains Electric Coop, OC-192-capable dual fiber loop, 18th lowest utility rates in the nation. 292,715 SF of existing and available space, sturdy original construction, readily adaptable to your needs, competitive lease market rates. Nearly 600,000 potential employees live in the workforce draw area of Reese Center. 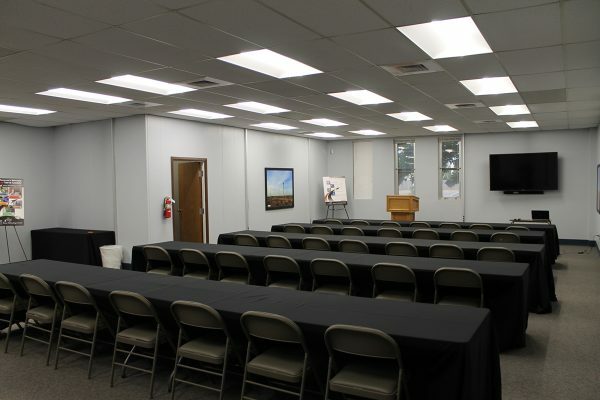 Reese Technology Center has a strong partnership with Texas Tech University and South Plains College, which aids in hiring a trained workforce for companies at Reese. South Plains College, with 3,500 students, is located on Reese Campus. Texas Tech University has three research institutions on campus including; The Institute of Environmental and Human Health, Advanced Vehicle Engineering and Wind Engineering. For more information on the Lubbock area workforce, click the button below. Private Airfield with a 6,500ft and (2) 10,500ft runways (1,700 Acres). State Highway 114 access into Reese Technology Center. 10 minutes from rail, Loop 289 and Interstate 27. 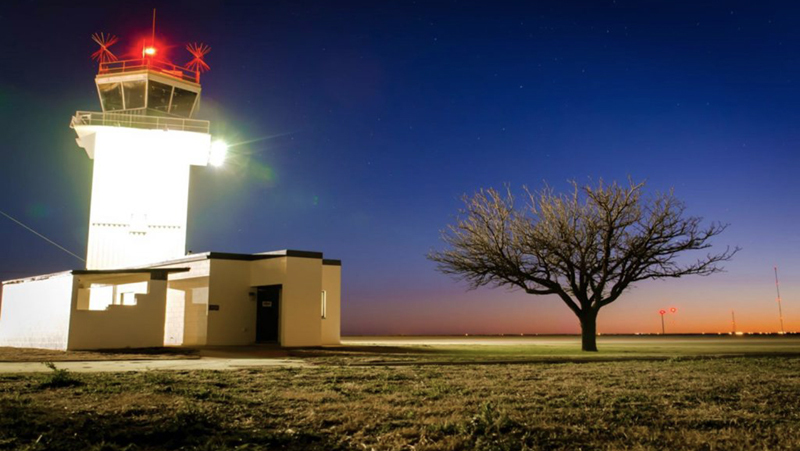 15-20 minutes from Lubbock International Airport. 7-10 Minute average commute time through Lubbock. 64% of population in working prime (18-64 years old). Reduced property taxes (county and ad valorem taxes do apply). Located inside Foreign Trade Zone 260. 3 Phase power with 480 volts or step downs to 208 volts. 1200 KW backup generator currently on campus. $6.5 Million Power Grid Upgrade. $1.7 Million OC 192 capable dedicated fiber optic network. 2,500 SF Raised Floor Data Center. Texas Tech University and South Plains College presence on the Reese Campus. On site public and private research collaboration. City of Lubbock Water and Sewer. 18 hole Golf Course next door. Reese is a private airfield with daytime visual flight rules and does not contain a fixed base operator. 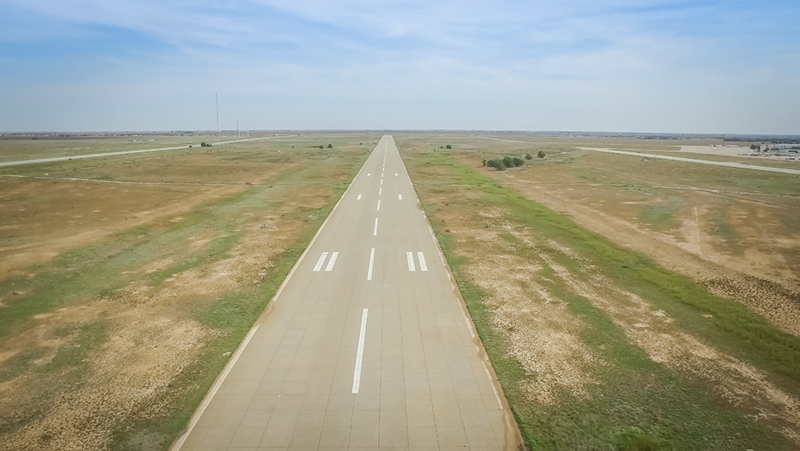 The Reese Airfield provides a unique opportunity for businesses requiring an airstrip, existing hangars, office space, or build-to-suit opportunities all in a central location to the United States’ East and West coasts. 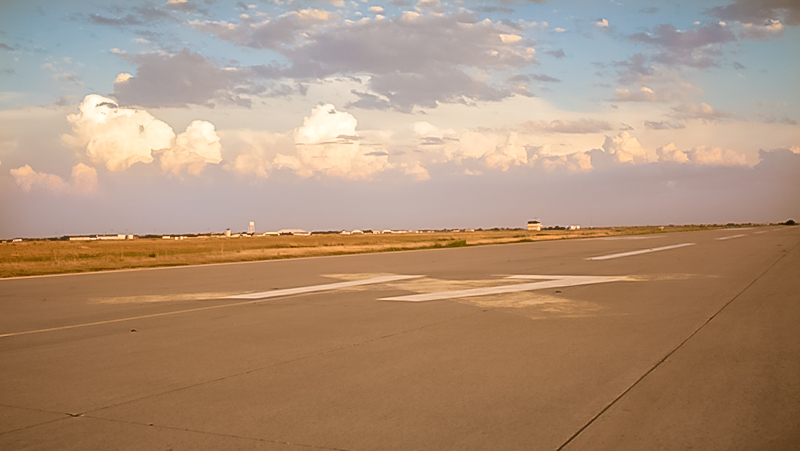 Reese is host to a 1,700-acre airfield with three parallel North-South runways. Each runway is 150’ wide. Two 10,500’ (in length) runways. And one 6,500’ (in length) runway. The airfield is also registered inside of Foreign Trade Zone #260. 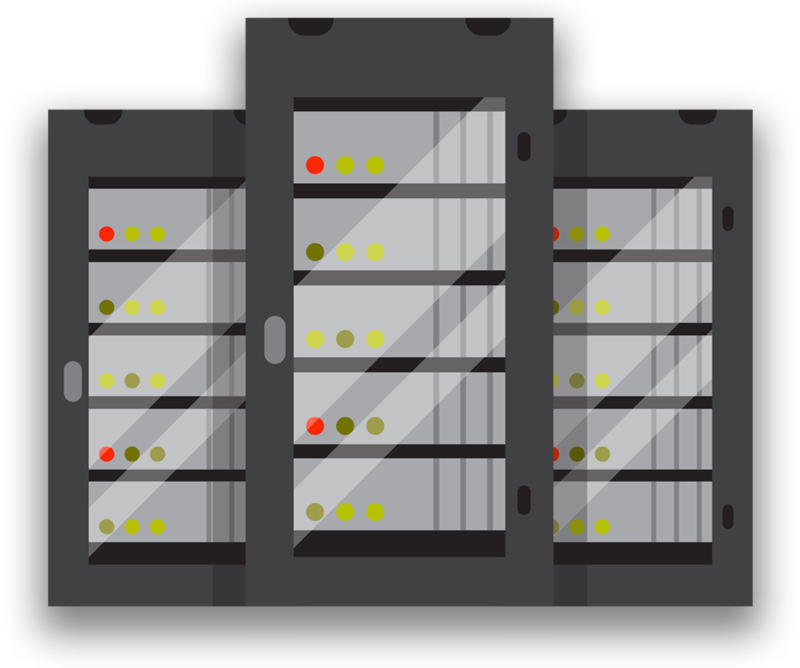 Reese Data Center is the ideal location for your secondary offsite data storage and retrieval. 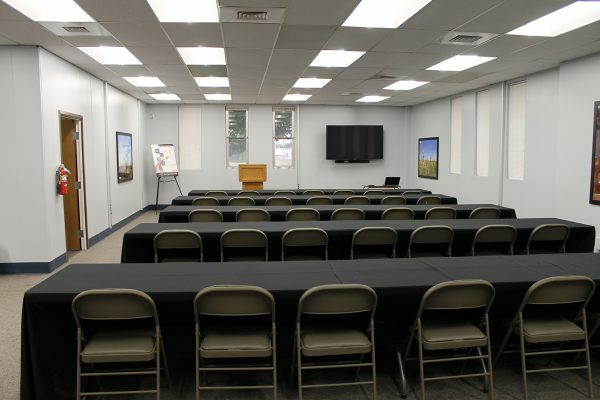 Located within a facility centered upon education, science, technology and research, Reese Data Center offers Cloud backup services, disaster recovery suites, and secure colocation.